Condo Pricing for a Spacious Home! - 2 Level Townhouse! 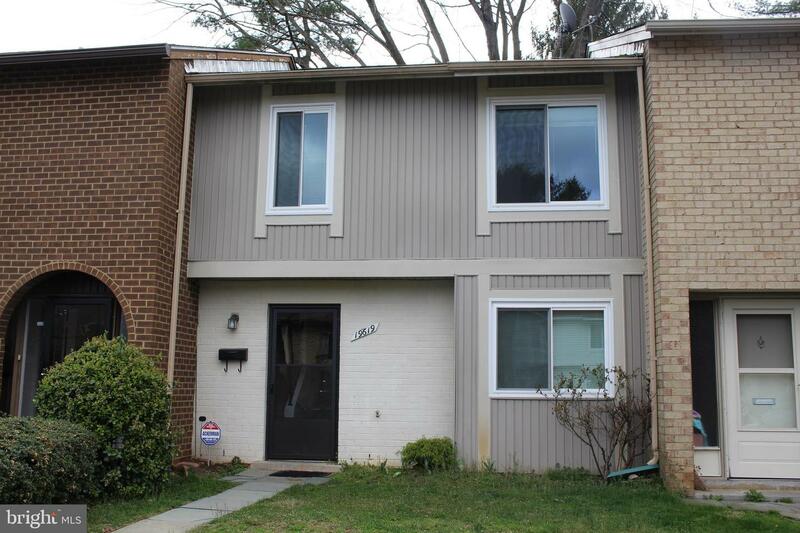 3 bedrooms, 1 Full, 2 [1/2] baths, W&D in unit, Eat in Kitchen, Fenced in Rear Yard/Patio. Located on quiet cul-de-sac, close to pool and parks, Bus Line to METRO seconds from the door! Assigned parking space #19.